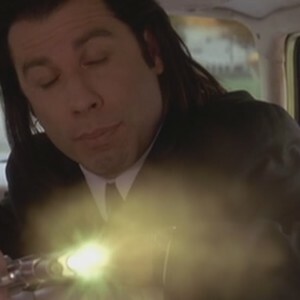 Consider the Following: Can Someone Seriously Carry a Cap and Ball Revolver? 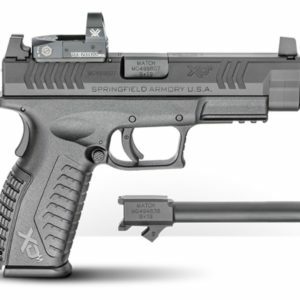 GENESEO, ILL. – Springfield Armory® announces the release of the XD(M) Optical Sight Pistol (OSP) with a threaded barrel and an additional non-threaded barrel included. This 9mm package from Springfield Armory is all about options. The optics-ready pistol features a factory milled slide and co-witness suppressor height iron sights, allowing the operator to choose the optic and silencer that fits their needs. As an option, the OSP comes with a Vortex® Venom red dot sight pre-installed. The Venom offers a three MOA red dot – a perfect size that balances fast target acquisition with precision. 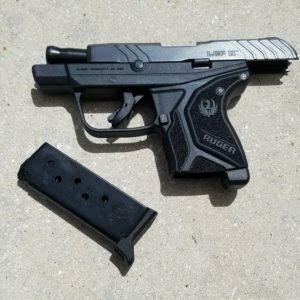 The Venom features ten levels of brightness and a top loading battery compartment that allows the optic to maintain zero through battery replacement. The 4.5” Melonite® treated hammer-forged steel barrel is an ideal size to complement the addition of a suppressor so that the weight is balanced and the pistol is soft-shooting. A one piece full-length guide rod manages recoil and helps to keep rounds on target through rapid fire. The Mega-Lock grip texturing provides a comfortable yet secure fit in your hand with the full size grip frame, a feature that is among the most notable of our XD(M) products. The backstrap is interchangeable and a small, medium and large option are included to customize the grip to the hand of the shooter. The craftsmanship of the XD(M) provides a consistent and reliable platform for the flexibility to conduct a variety of missions. Mounting plates for the Vortex® Venom, Burris FastFire™ 2, Burris FastFire™ 3, Leupold DeltaPoint®, Leupold DeltaPoint® Pro, JPoint® Sights, and Trijicon® RMR® are included. 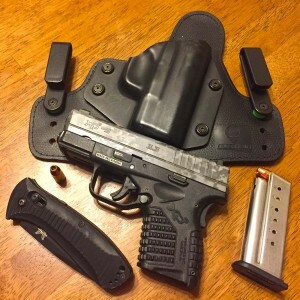 The XD(M) OSP kit ships with two 19-round magazines. Two 10-round magazines will be provided for those in restricted states. 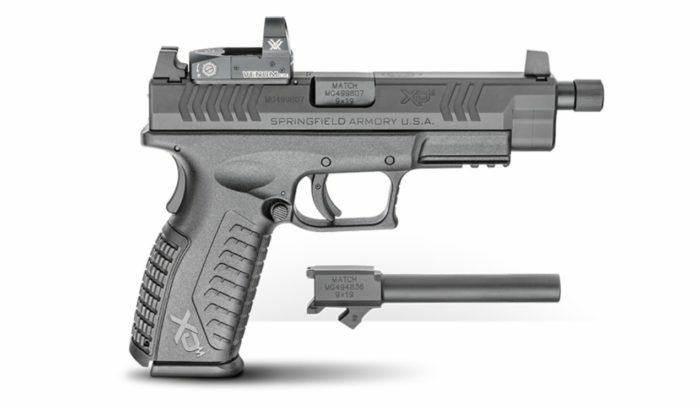 The XD(M) OSP with threaded barrel and additional non-threaded barrel raises the bar in versatility, and displays the quality performance you expect in a Springfield Armory firearm. 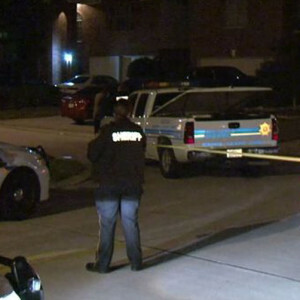 Negligent Discharges: Are They Inevitable?